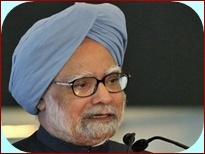 7 Sep : Promising to take action against any corrupt minister, Prime Minister Manmohan Singh on Monday asserted that he had an obligation to do so because corruption constituted a major challenge. “My own concern is that if we come across any instance in my Council of Ministers, where I think serious issues of corruption are involved, I will take action. I have an obligation to take action and I will do that,” he said. 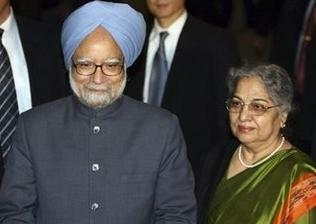 During an interaction with a group of editors, a questioner told Singh that there was a perception that India had “the most honest Prime Minister presiding over the most corrupt government”. Therefore it would be useful if any action he takes against any minister is made public. He then went on to refer to the allocation of Spectrum in which Telecom Minister A Raja allegations and said, “I did take adequate precaution. It is true that the public perception in some circles at least is that I did not not succeed”.